This is my first ever portfolio. This is the first make-up I have officially done under the SFX category. 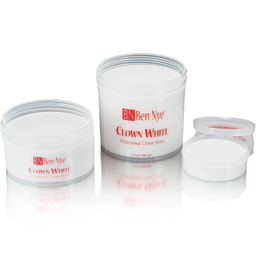 Ben Nye Clown White, Tub, 1.75 oz. 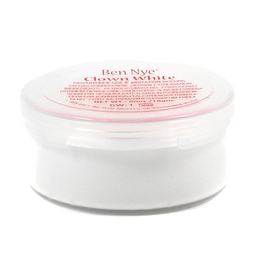 Ben Nye Clown White, Tub, 16 oz. This batch seems thicker than what I have gotten in the past. 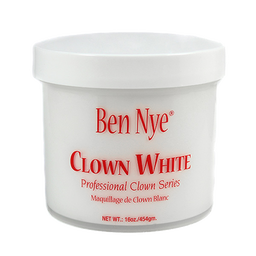 So I used it sparingly for full coverage. 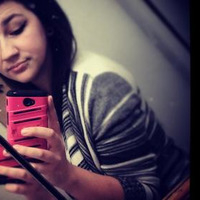 this is the first make-up I have ever done.